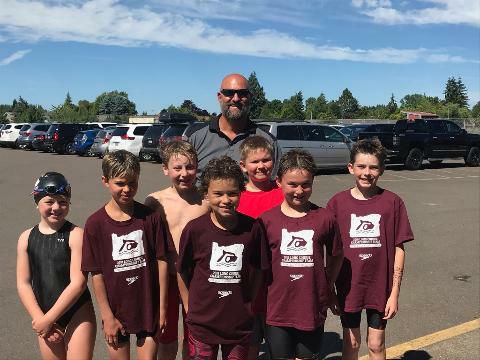 Interested in joining the Corvallis Aquatic Team? Our spring/summer Trophy League has started! Swimmers may join any time between April and July. Please visit our Trophy League page for more information.